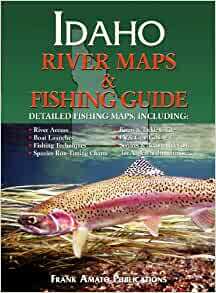 Maps and fishing information for the best Idaho rivers. 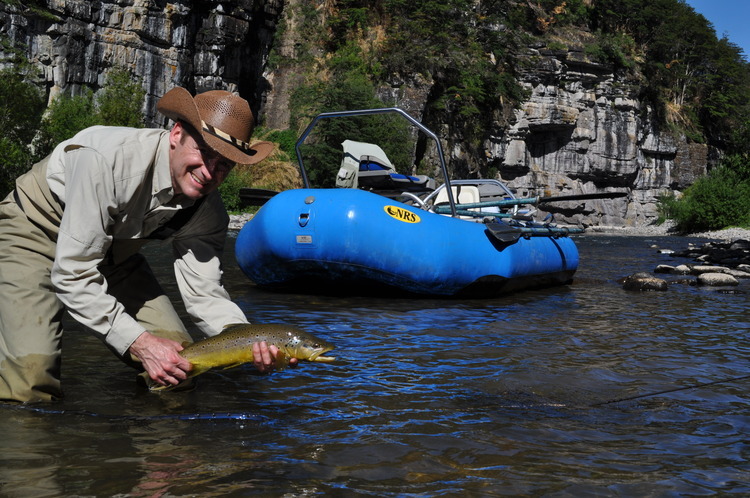 Included for each river are the best seasons, species, available illustrated fishing methods (both fly and gear), best flies and best gear for individual rivers and species, fly hatches, knots, launches, parks, number of hookups per year, size of runs, parks, services, guides. Book One: A simple entry level treatise on fish, flies, fishing, knots, techniques, and hatches. A little elementary for most but actually quite useful if you are new to Idaho, western fish, or cold water fishing. Book Two: An almost overly detailed atlas of river systems. Without a map in hand, it is almost impossible to figure out where you are or how to get into the river systems. I think if you are an advanced fisherman, you will find this type of detail almost redundant. You can figure out the access points and camping situation from either detailed local maps or an atlas type map/book. There is not enough information to save you the time needed on the ground to find the spots either. Atlas? Get the Benchmark "Idaho Road and Recreation Atlas". Lots of info here, not sure if it helps or confuse's more than anything. You'll need to get a set of Forest service maps to help you find your way anywhere after reading this. Great map & guide. Any serious steelhead fisherman will love. Could be a better guide to boat ramps on the Clearwater River. My husband loves the books!